Wat is dit voor site? Wij zoeken de goedkoopste boeken op internet. 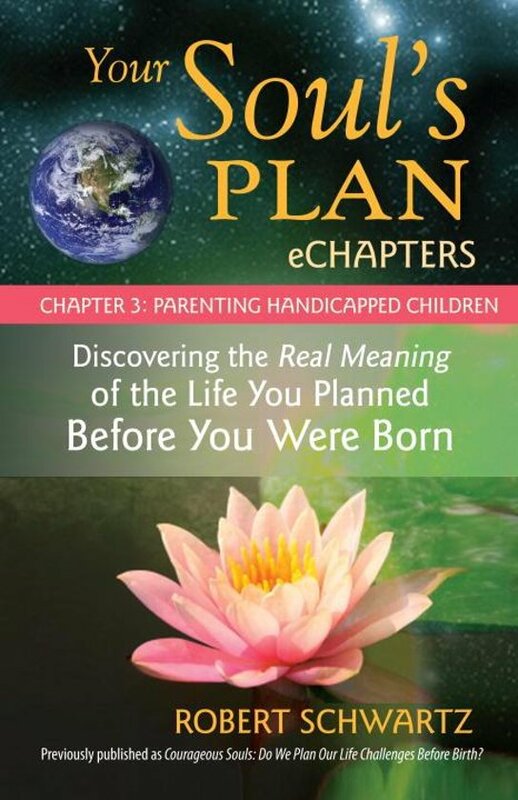 Your Soul's Plan eChapters - Chapter 3: Parenting Handicapped Childrenvonden we het goedkoopst op Bol.com voor €3.09. We hebben gezocht in nieuwe en tweedehands boeken. Rechtsonderaan de pagina kan je het boek direct bestellen	via Bol	.com. Would you like to understand the deeper spiritual meaning of parenting children who have Asperger's, bipolar disorder, severe autism, Attention Deficit Disorder or ADD, blindness, and other handicaps? Your Soul's Plan eChapters: Parenting Handicapped Children contains the Preface, Introduction, Chapter 1: Pre-birth Planning, and Chapter 3: Parenting Handicapped Children from Robert Schwartz's best-selling spirituality book, Your Soul's Plan: Discovering the Real Meaning of the Life You Planned Before You Were Born. 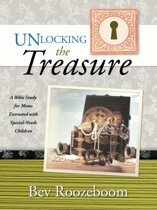 This special eChapter tells the true story of Jennifer, who planned to have two handicapped sons, one with Asperger's Syndrome, bipolar disorder, and Attention Deficit Disorder, the other with severe autism and blindness, and it explains why together she and her sons courageously made this choice before any of them were born. Before birth we ourselves plan great challenges in order to foster our own spiritual growth and the growth of the people we love. This inspirational, healing, and deeply thought-provoking eChapter speaks to our heartfelt desire to know: Why are children born with, or why do they develop, handicaps? What is the spiritual purpose of the handicap for both the parents and the children? What can the parents and children learn, and how can they grow, as a result of the experience? In this eChapter Jennifer shares her personal story, then has sessions with two gifted mediums in which Schwartz asks Spirit, "Were the handicaps planned before birth, and if so, why?" The great love and wisdom that come forth from "the other side" help us to understand the deeper spiritual purposes served by the handicaps. If you are parenting a handicapped child, an awareness of pre-birth planning will empower you to transform any feelings of victimization, anger, sadness, or confusion into acceptance, understanding, and peace. You will develop a deeper knowing of your and your child's courage, greatness, and love for each other as eternal souls. The full edition of Your Soul's Plan also explores the pre-birth planning of physical illness, deafness, blindness, drug addiction, alcoholism, the death of a loved one, and severe accidents. 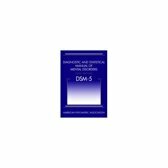 Individual Your Soul's Plan eChapters are available under the following titles: Physical Illness; Drug Addiction and Alcoholism; and Death of a Loved One.